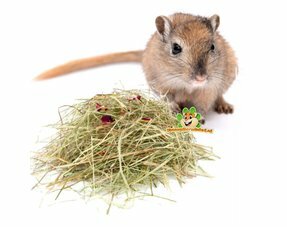 Everything for your Gerbil in the Gerbil Webshop! 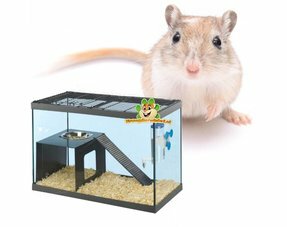 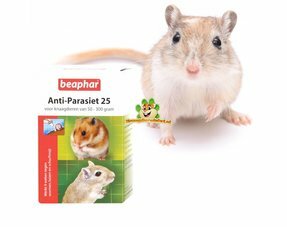 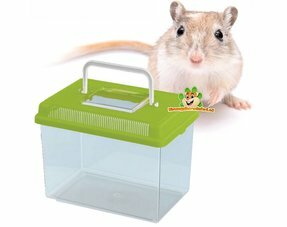 Buy everything for your Gerbil easily and quickly at DRD Rodent Store! 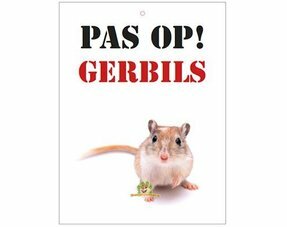 The Gerbil Webshop for your Gerbil! 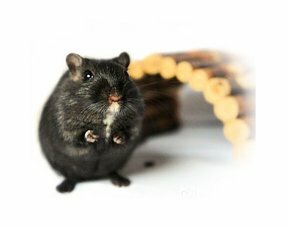 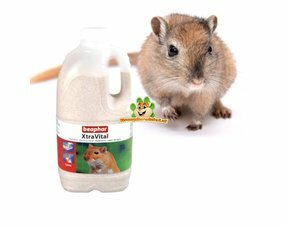 Are you looking for Gerbil articles and supplies? 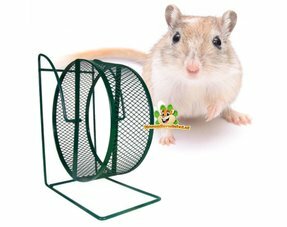 Then you are at the right place at DRD Gerbil Webshop. 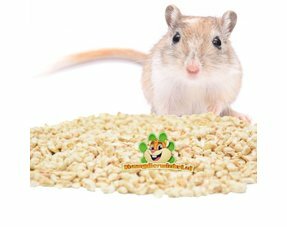 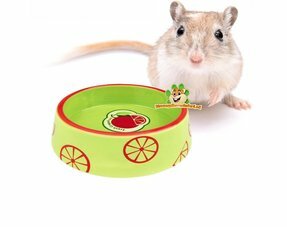 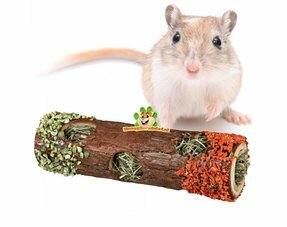 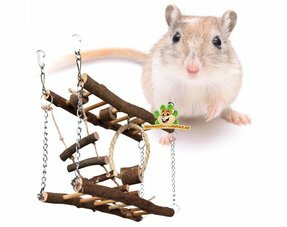 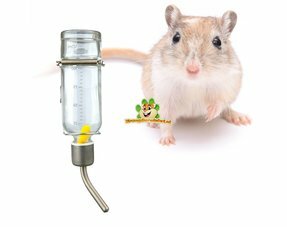 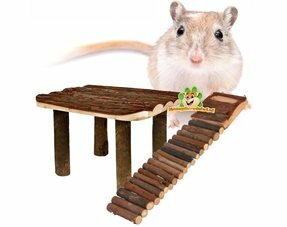 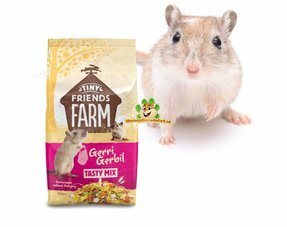 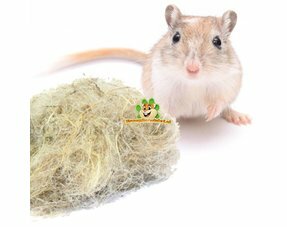 With us you will find a wide range of Gerbil articles, such as gerbil food , toys, houses, nesting material, gnaw, walkways and much more. 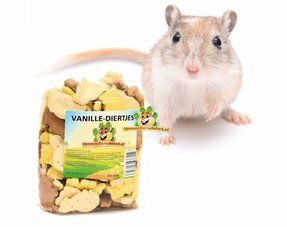 Ordering is easy and fast in the DRD Gerbil Webshop.